Taking the classic beauty of wood and adding the distinctive designs of wrought iron give your home an instant iconic and distinguished look that’s hard to miss. 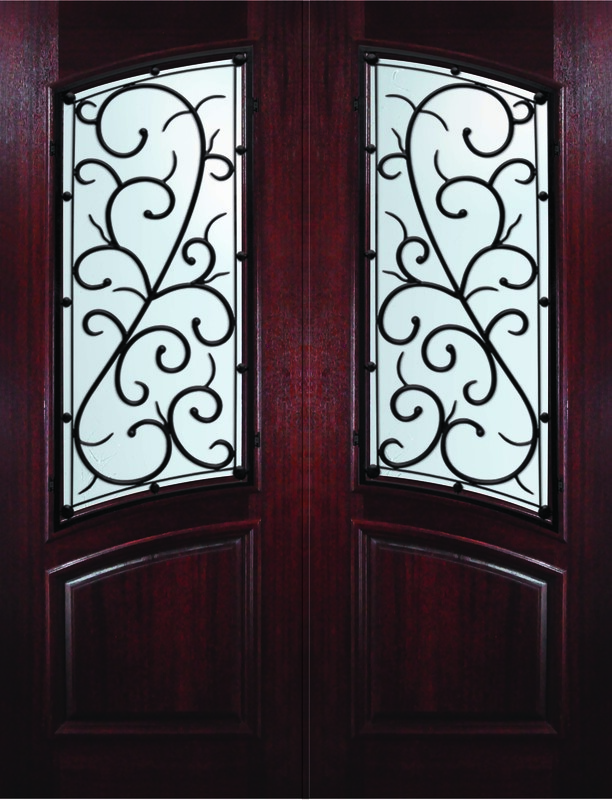 With a nod to ironsmiths, wrought iron pays homage to the forge – where iron is heated and shaped by hand using a combination of century old techniques and modern technology. 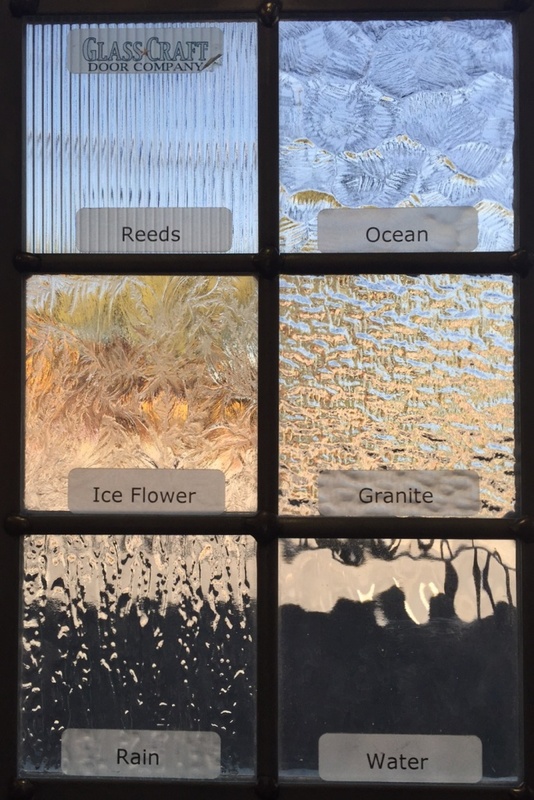 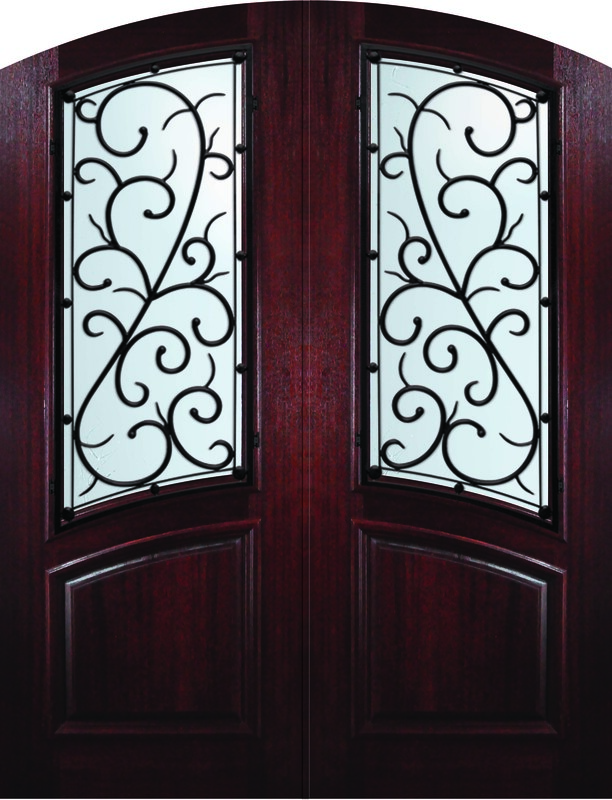 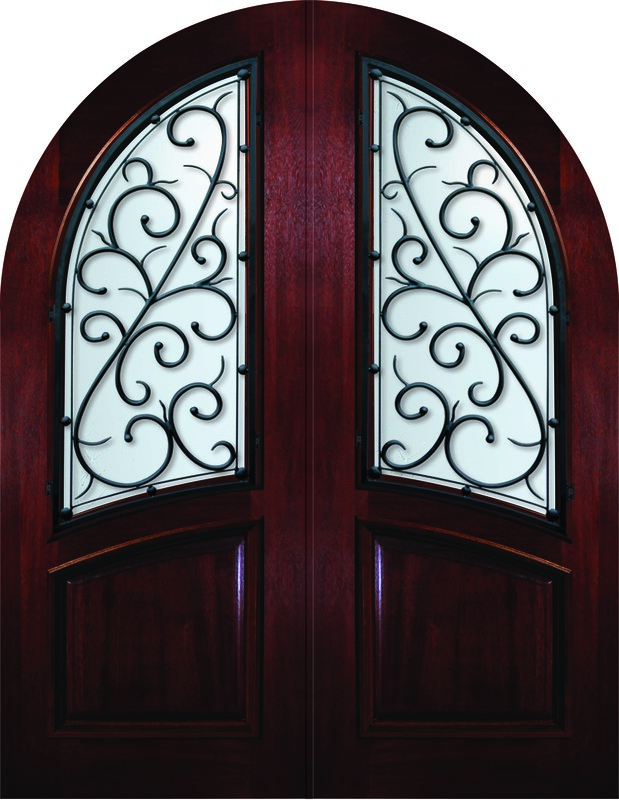 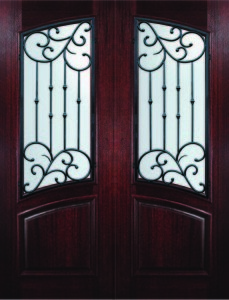 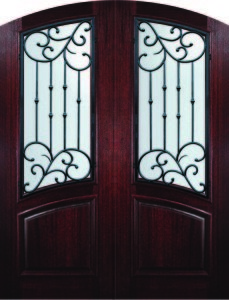 Wrought iron can add a traditional, Mediterranean, or even modern elegance to a door. 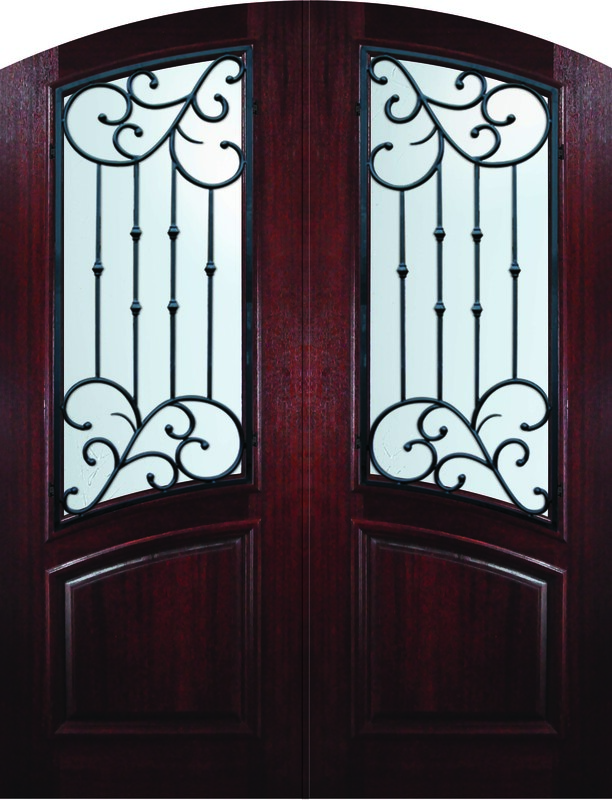 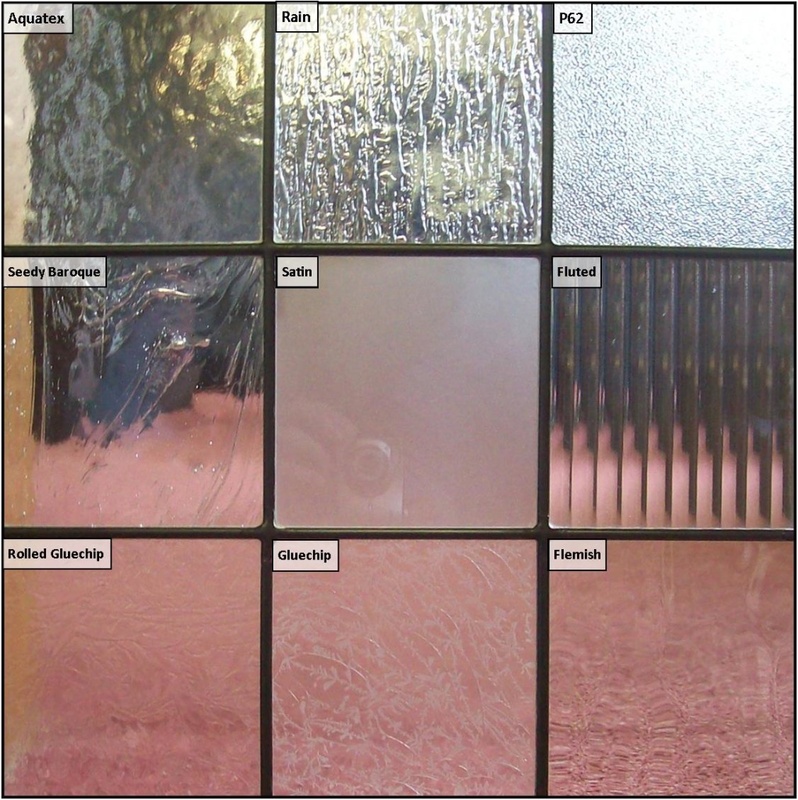 The Front Door Company can help you select or design any Wrought Iron Door to suit your specific taste. Contact us today with any questions.